Represents over 200 families who are in the process of adopting or have adopted children from China in the Columbus area. They have several support groups which focus on building peer relationships with other adopted children and provide advice and awareness to others who are trying to adopt children from China. Provides education, access to resources and tools for adoptive families. The information and referral “WarmLine” is for parents and primary caregivers who may be struggling and need someone to talk to for information and guidance. Offers families a wide range of services before, during and after adoption. 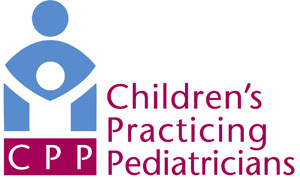 The clinic physicians are experienced in addressing the physical, psychological and developmental challenges facing a child born in another culture. Most insurance plans are accepted. Call for more information. Has information about intercountry adoption, U.S. visas and specific country information.